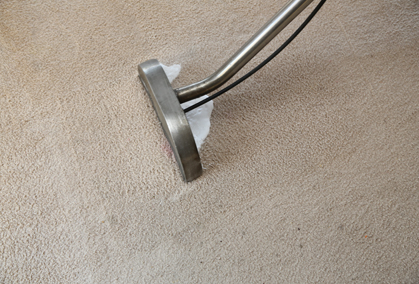 Whether you need to remove stains, improve hygiene or simply rejuvenate a discoloured carpet, you can rely on the Squeaky Clean Team to provide exceptional carpet cleaning for your Blackburn home or business. 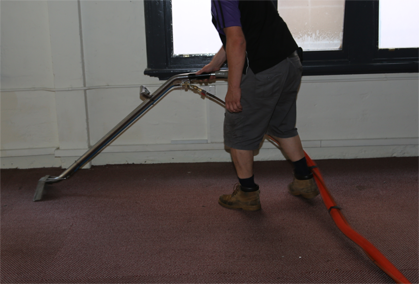 Our staff are all fully trained and possess a wealth of experience, allowing us to deliver a comprehensive range of high-quality services. 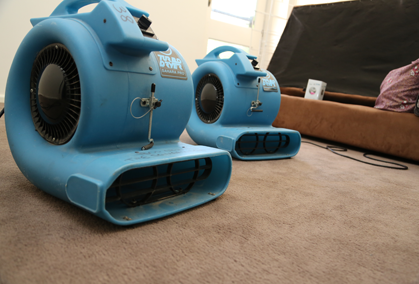 From carpet steam cleaning and dry cleaning through to pet stain removal, we can do it all. 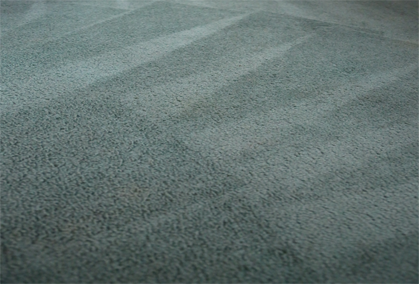 Need prompt and effective carpet cleaning in Blackburn? Call our friendly staff today to make an appointment. 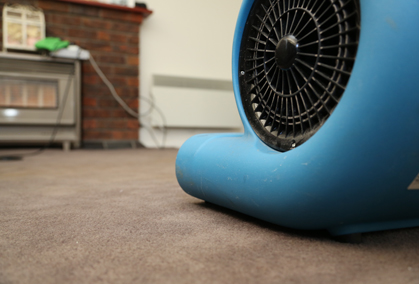 With same-day appointments available for urgent cases, we’re the best team to call on for all your residential or commercial carpet cleaning needs. We also endeavour to always arrive on time, providing clients with convenient services that are highly efficient. Call us now on 1300 682 563 to learn more, or send us an enquiry through our online contact form to receive a speedy response.